My sister-in-law, May, recently had a baby. She was asking me about my breastfeeding experience, which I gladly recounted to her. 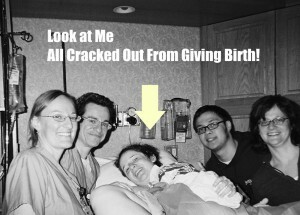 I was able to nurse my son for a year. However, starting nursing was trickier than I anticipated. I remember right after pushing Ari out, Dr. K. put him on my belly. My amazingly supportive doula, Cori, attempted to help me get Ari to latch on, but he was pretty out of it, and I couldn’t get him to recognize my breast as a potential food source. Eventually, with the help of a wacky Upper East Side lactation consultant, who wore scrubs and pearls, I was able to nurse my baby. For more on that story click here. 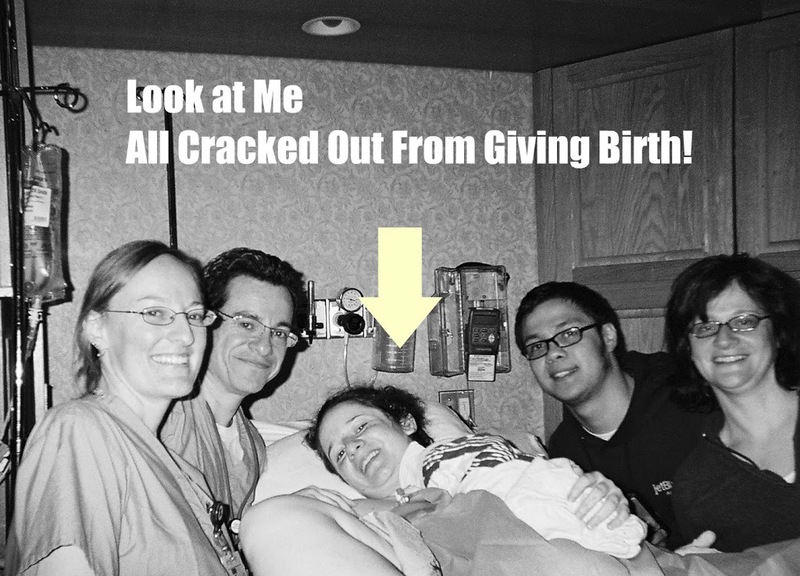 When May was asking me questions about nursing, I thought about how many mothers have nursing stories to share! I wanted to invite all you mamas out there to share your breastfeeding stories. Post a comment below with your story about nursing. How did you start? Was it difficult to begin nursing? Did you have any help getting nursing going? Please share your experiences below!